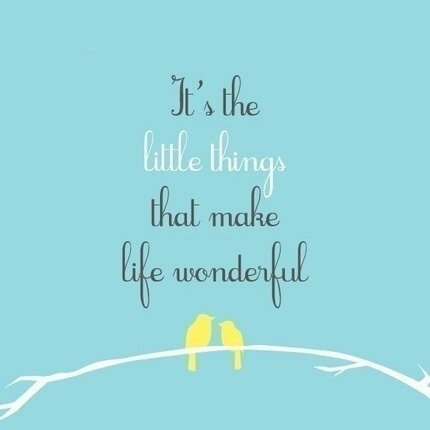 Its the little things that make life wonderful. We have probably all heard the saying “Enjoy the little things in life for one day you will look back and realise they were the big things” but all to often we get sidetracked by the bigger things and let the little things pass us by. I remember some years ago reading a piece written by an end of life nurse. I forget the article now but do remember vividly what she had written as it really struck a chord with me. Doing her job she had spoken to many people who were dying, lots of these had opened up to her about their regrets in life and I remember her saying that in all her years of doing her job not one person had said they regretted not having more money, more possessions, not having a large house in fact it was quite the opposite many had said they regretted focusing on these things and putting them ahead of time with family and friends, of working too hard and not enjoying life, they regretted not being there for loved ones, getting hung up on things which didn’t matter and letting the little things in life be taken over by the bigger things. I think we put so much pressure on ourselves to reach a certain point in life that all to often it makes us blinkered to what we already have and the special little moments we let go unnoticed. So many people these days are suffering from mental illness and this can make it even more dificult to see what you do already have. Mental Illness makes it almost impossible to see good in anything in your life, it affects your thinking and puts a negative cloud over day to day life. It can be a downward spiral into feeling increasingly downbeat and this is a difficult place to pick yourself up from. This is something I really struggle with so when I was given a copy of “My Perfect Journal” by A J Gill I was excited but a little bit dubious about trying it. 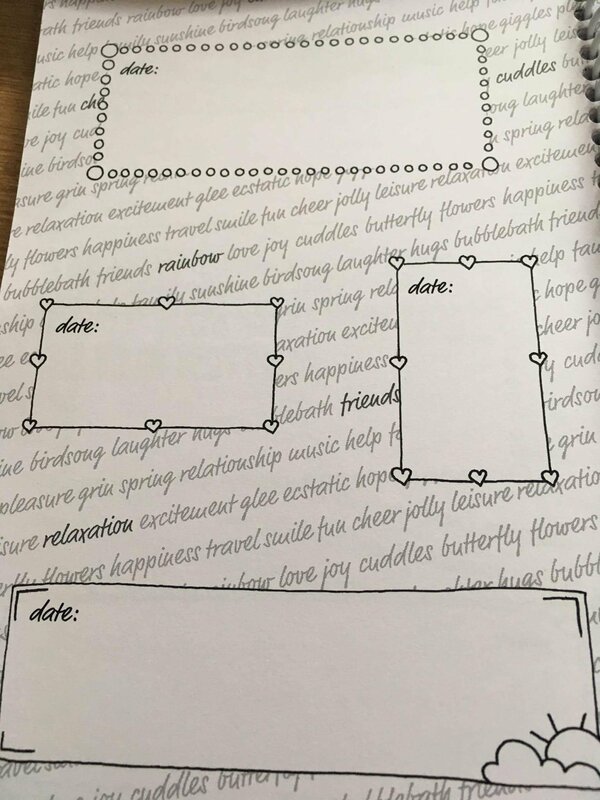 The idea behind the journal is that everyday you log all the little perfects in your day. These can be as simple as someone smiling at you, enjoying a nice meal, seeing a pretty flower or simply making it through the day. The idea being that you will start to see that even on the worst days there have been postives – however small these little postives have been there – little hidden perfects hiding in a negative cloud. By simply acknowledging these you can slowly start to shift the negative thinking patterns into more positive ones. Such a simple thing but so powerful in changing your mindset and realise that things aren’t all bad. 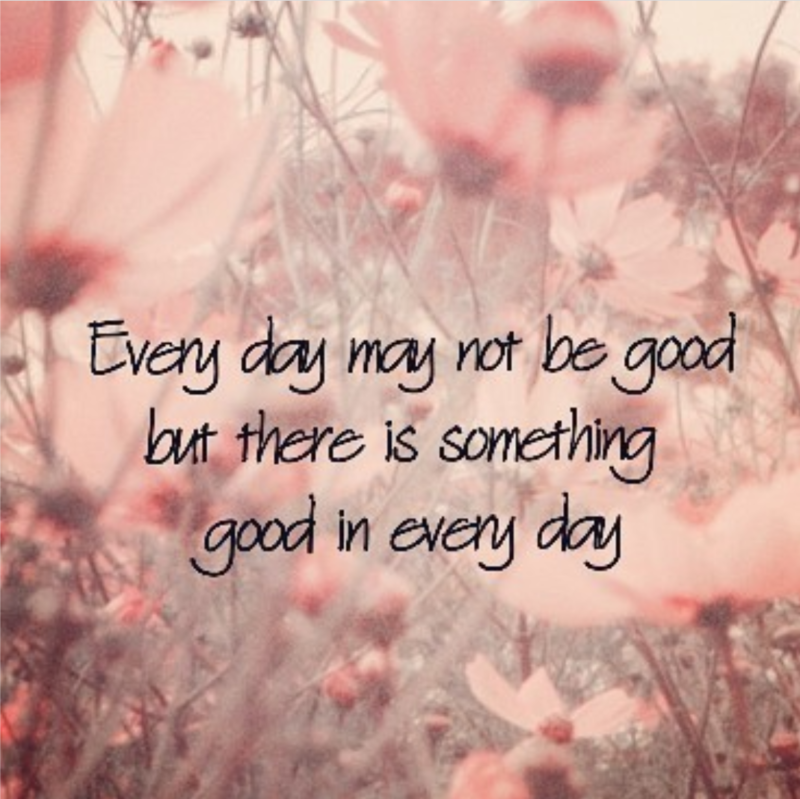 My first time logging my little daily positives was hard, it had seemed an awful day and I didn’t see how I would find anything good to write about it. I remember sitting there racking my brains when I noticed the front room was tidy, then I remembered dancing round the living room tidying it with my children earlier, there had been no arguing, then other little happy moments about the day started flooding into my memory and all of a sudden the day didn’t feel quite so bad. I was shocked by just how powerful writing a few lines in a journal had been in altering my perception of the day. I have been using the journal for a few weeks now and I look forward to writing in it. I am also starting to recognise these happy moments as they happen too and slowly I can feel my mindset shifting to a much more positive one. Suddenly the world seems a much happier place. 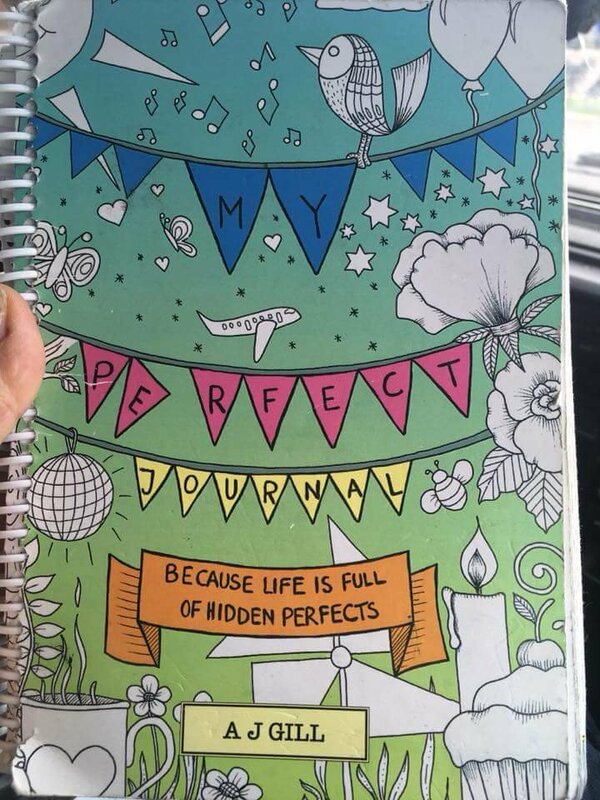 The journal has space for a year’s worth of “hidden perfects”, it is packed full of inspiring quotes, guidance notes, places to record acts of kindness, little souvenirs from days out. 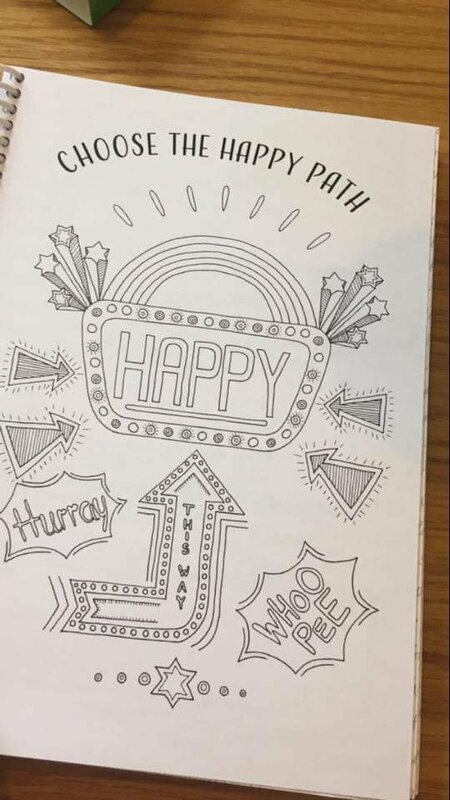 It’s also been designed as part colouring book for those who find colouring therapeutic and a way to relax. I would recommend this journal to anyone. At the very least it is a wonderful way of recording a years worth of special moments and at best a powerful and amazing tool for helping you see life in a completely new light. Alternatively you can contact me directly and I can put you in touch with the author. Next Post A perfect morning at the Mere, Ellesmere.